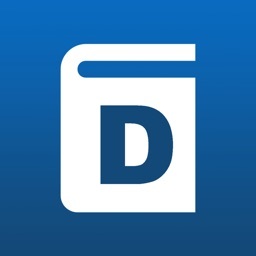 Get the most useful bilingual dictionaries, thesaurus, translator, flashcards, phrasebook and widget! 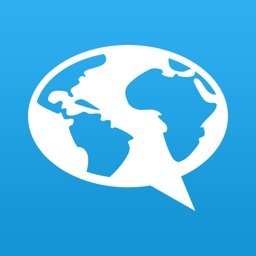 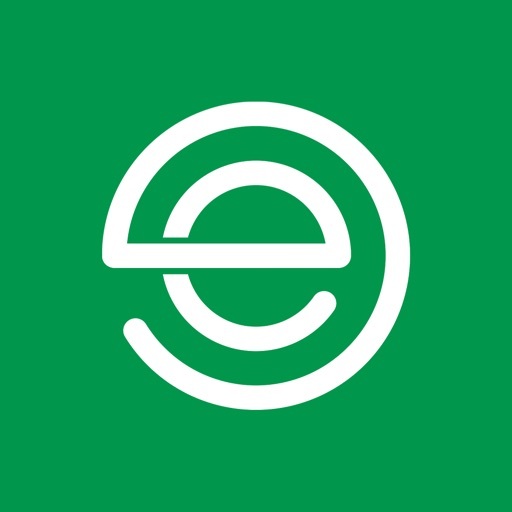 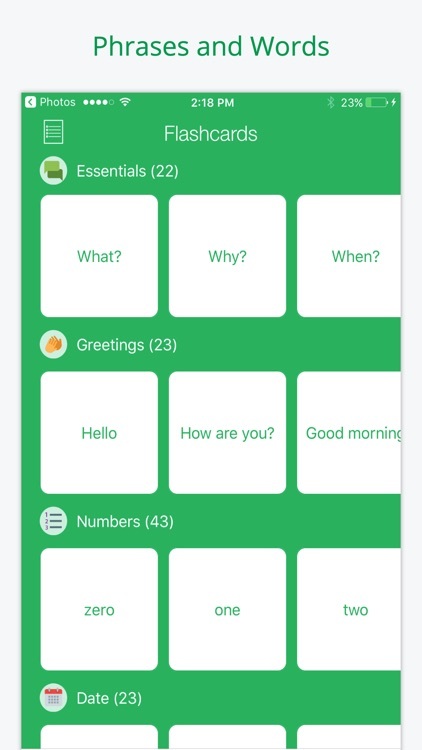 If you want to learn English, Spanish, French, German, Italian, Portuguese, Dutch, Greek, Russian, Chinese, Japanese, Korean, Indonesian, Turkish, Arabic, Hebrew, Hindi, Thai, Vietnamese, Czech, Finnish, Swedish, Croatian and Serbian the most effective way, there's no better choice than the Erudite app! 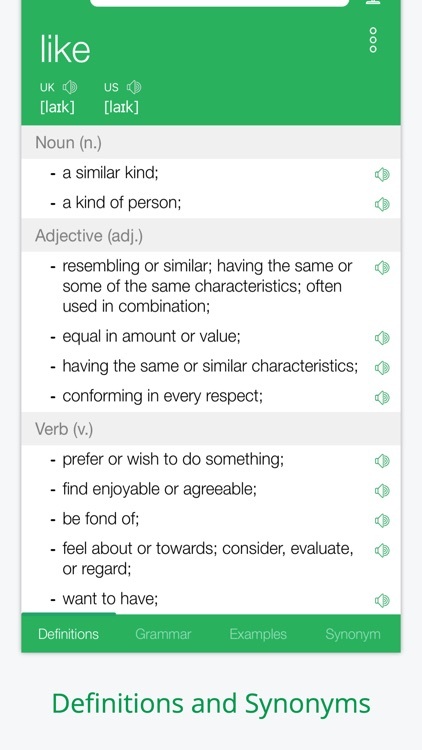 【 Thesaurus 】- Understand synonyms & antonyms! 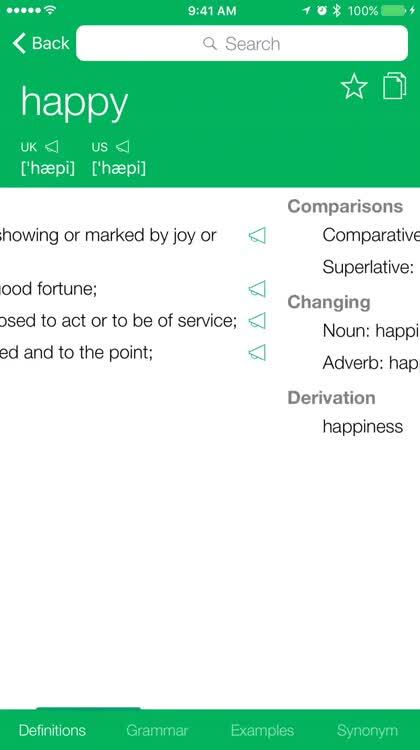 【 Grammar 】- Learn grammar easily! 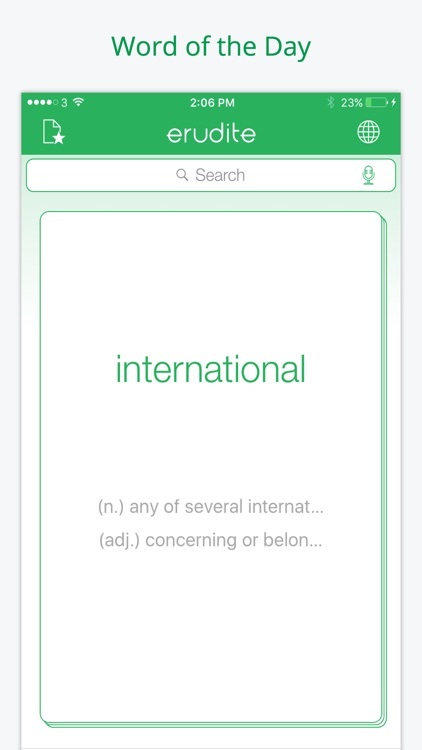 【 Flashcards 】- Memorise basic vocabulary effectively! 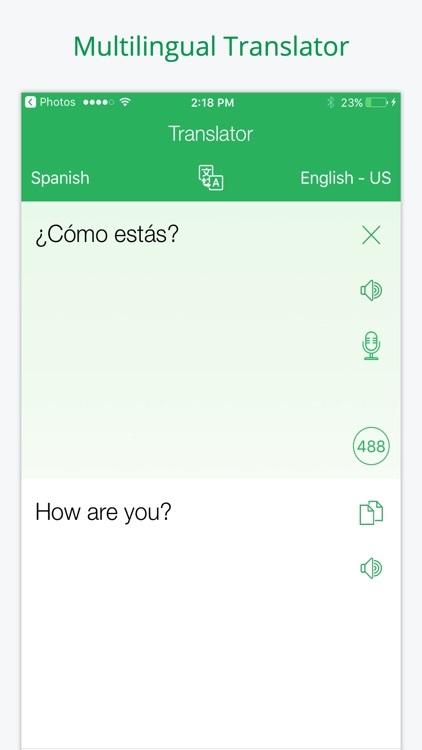 【 Phrasebook 】- Speak essential phrases anytime! 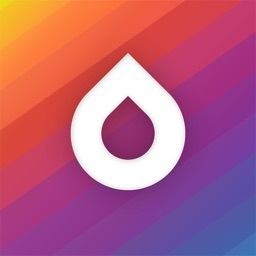 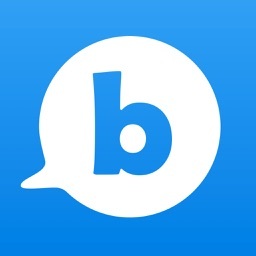 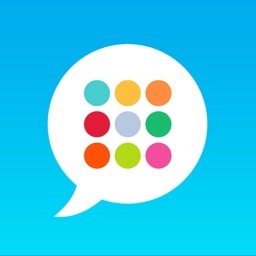 【 Bookmarks 】- Favourite word & search history! 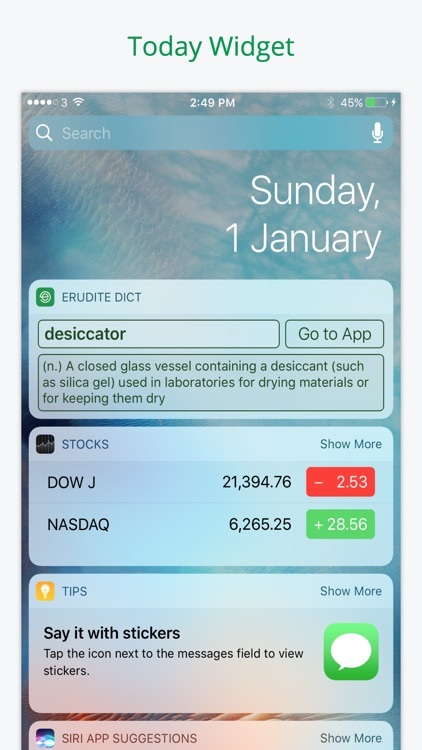 【 Widget 】- Search any word instantly!